New! - The Chandra Stella Collection offers a variety of patterns to appeal to a handful of different styles. 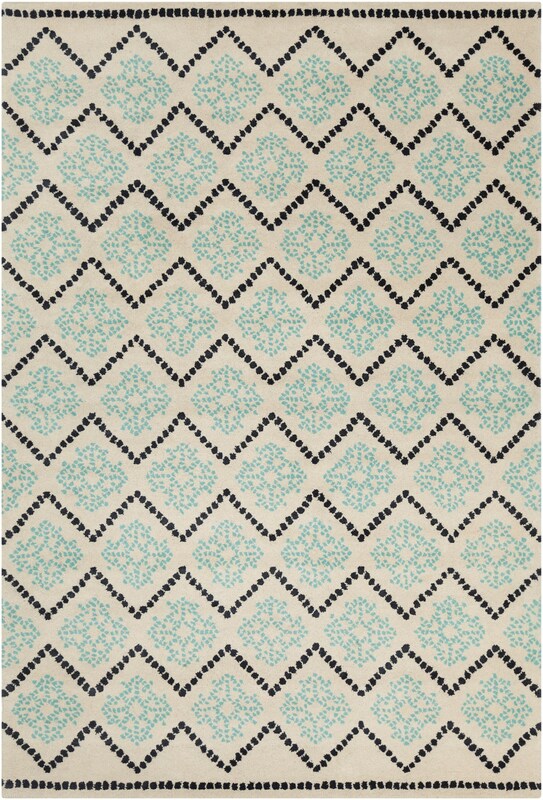 All rugs in the Stella Collection are hand crafted from high quality wool and Imported from India.